We hire quality Audio Sound Systems (PA Systems), suitable for parties, functions and events. iPods, mp3 players and laptops are all easily connected into our sound systems creating a powerful stereo system. 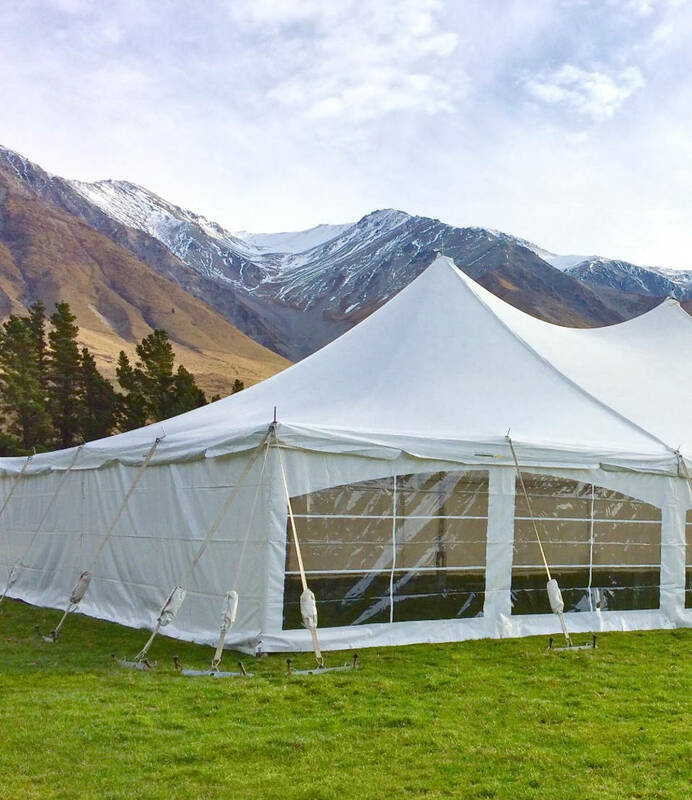 Refer to Audio Hire Christchurch for pricing and information. Also refer Jukebox Hire. These fantastic and powerful units are completely wireless (ie no speaker or microphone cables) and can run on battery power making them suitable for indoor or outdoor events. Refer to Audio Sound Systems hire for pricing and information. Also refer to Christchurch Jukebox Hire. Ideal for organising a large crowd in an outdoor or noisy environment, this 16w pistol grip loud hailer with shoulder strap is great value to hire. Refer ­ Loud Hailer for prices and additional information.